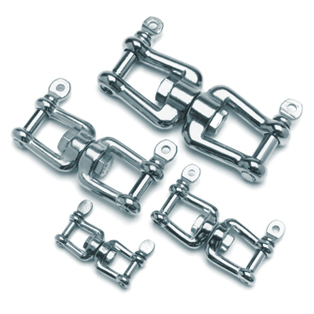 Our DuraBrite stainless steel swivels can be used to connect wire rope, chain and fiber rope. Used in various rigging applications in theatre, construction, marine and industrial use, these 316 stainless steel strong and durable. Used as a positioning device, it is not meant to rotate or function under load.